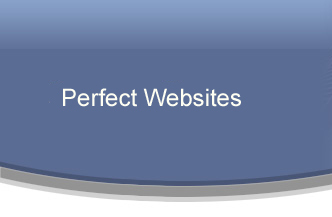 Perfect Websites is currently designing four unique web sites. Just think... if your business was on the world wide web 24 hours a day, what that kind of advertising will do for you! Millions of potential customers would be able to view it. Instant access... 24 hours a day and 365 days a year. Isn't it time your business was on the world wide web? 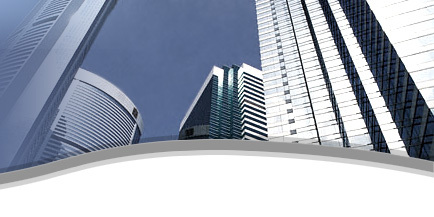 Perfect Websites provides professional web page designs and services. Every web site we build is designed uniquely different, therefore we are able to meet your business or organizations personal marketing needs effectively. Your web site will be designed specifically for you. We welcome your input throughout the planning and building of your site. Our friendly and courteous staff will ensure that your transformation with Perfect Websites to the world wide web is handled with care and ease. Our web design pages will explain how this process works. Our staff is comprised of dedicated and experienced programmers, web designers, a graphics team, networking systems installers, and a professional sales staff. Welcome! Perfect Websites is glad to consider designing free websites for the non for profit organizations in 2013.